tricot is a math rock band from the culturally rich Kyoto scene. Since forming in 2010, they have released seven EPs and studio albums showcasing intricate rhythms and a distinct indie-pop sound. They acted as supporting act for legendary American behemoths Pixies, touring around Europe in 2014. 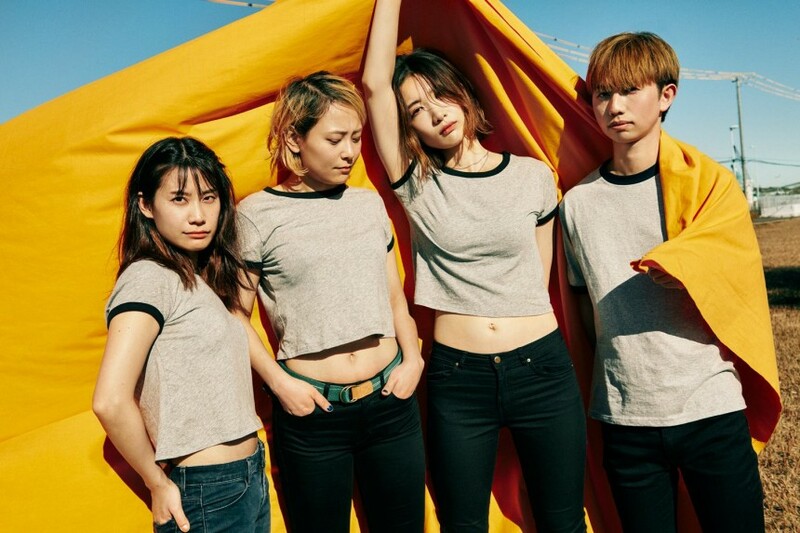 After the huge success of their 2018 UK tour, tricot is coming home with a show in Tokyo this month. This is an opportunity to delve deeper into the Japanese music scene, especially for those who like CHAI or Superorganism.